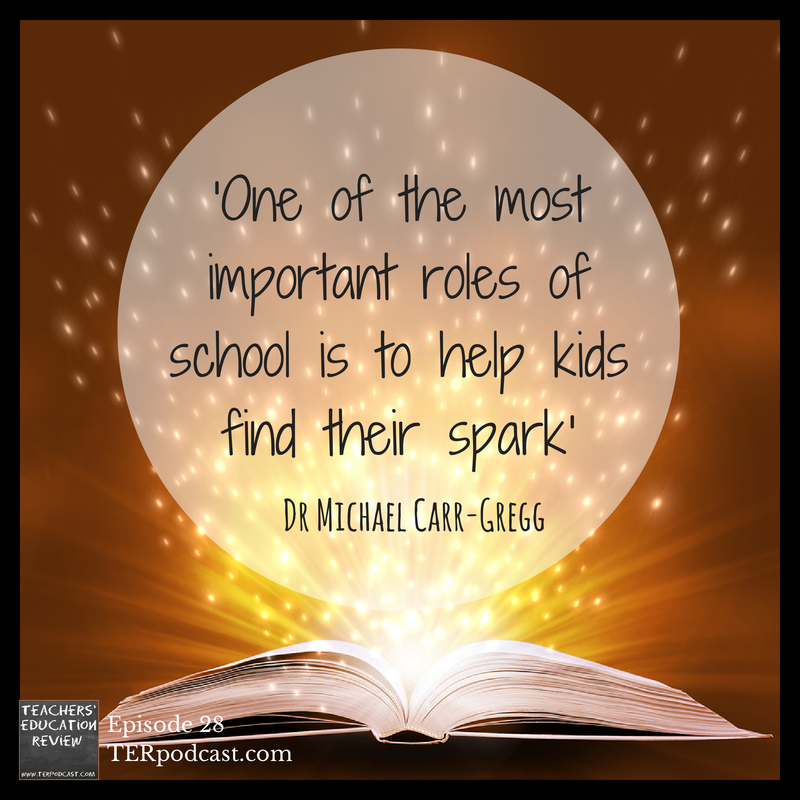 Main Feature: Dr. Michael Carr-Greg talks about some of the mental health issues facing young people today, and the role that technology can play in help address those issues. Professor Ian Shochet, professor of clinical psychology at Queensland University of Technology, discusses in detail his research into school connectedness and its impact on mental health for adolescents. Regular Features: Education in the News; Off Campus with Dan Haesler, Dan talks about what we lose when everyone wins; AITSL’s Teacher feature, Teachers talk about their reasons for joining the profession; Mystery Educator competition, a new puzzle! ; Teachers’ Brains Trust, Simon Crook talks about the ‘lighter side of educational technology’ from Edutech 2014. Help us to improve the TER Podcast by filling out our feedback survey at Bit.ly/2014TERFeedback – Closing on 31 July. Listen to our TER Live event: BYOD Policy Forum. 01:35:08 – Mystery Educator Comp. This entry was posted in Student Wellbeing, Uncategorized and tagged Dan Hasler, Dr Michael Carr-Greg, Edutech, Positive Schools, Professor Ian Shochet, Psychology, School Connectedness, Simon Crook, Student Wellbeing by Capitan Typo. Bookmark the permalink.